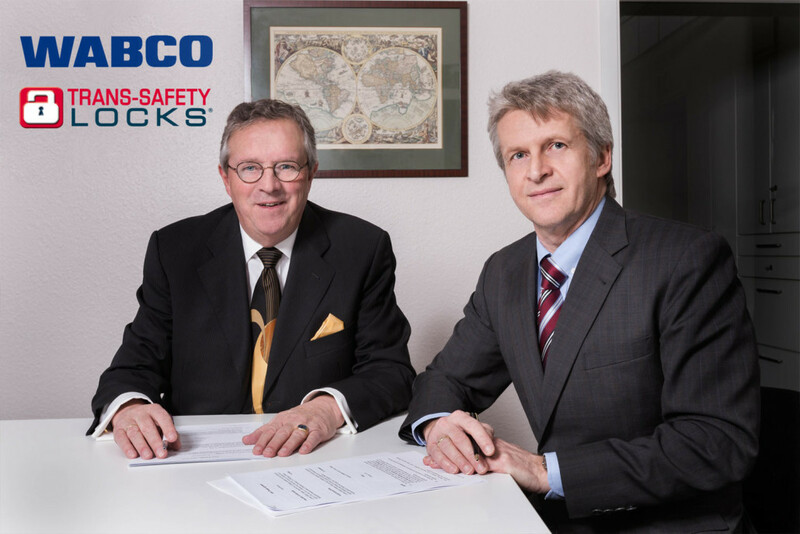 WABCO (NYSE: WBC), a leading innovator and global supplier of technologies that improve the safety and efficiency of commercial vehicles, announced today that it recently acquired the business of Trans-Safety LOCKS® GmbH (“Trans-Safety LOCKS”), a market leader of security solutions for the transportation industry in Europe. The acquisition enables WABCO to expand its product portfolio associated with its global Fleet Management Solutions (FMS) business and the company’s Intelligent Trailer Program. Trans-Safety LOCKS offers approximately 20 different high-quality mechanical and electronic locking systems for a broad range of transport vehicles, including trucks, trailers, semi-trailers, armored and construction vehicles, vans, swap bodies, and containers. Trans- Safety LOCKS products help prevent cargo theft which according to an EU Parliament report citing the Transported Asset Protection Association (TAPA) leads to an estimated annual loss of €8.2 billion in Europe.